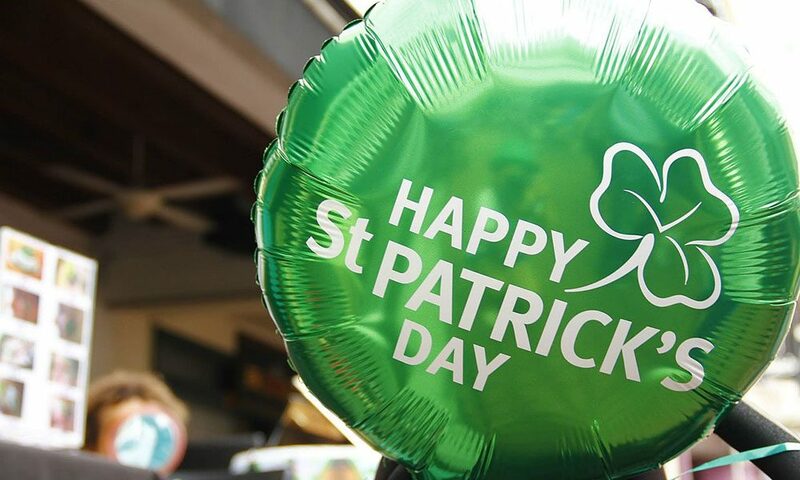 These St Patricks day jokes for kids are a great activity for the Irish Holiday. Jokes are a great way to help make a fun and memorable day whether your are in the classroom or not. You can pass out one St. Patty’s Day joke per child and have each one read their aloud, or you can you pick and choose your favorite and read them to the kids. Below your will find a compilation of our best St Patricks day and leprechaun jokes. We hope you enjoy! Because there was a leprechaun on the other side with a pot of gold. What is out in the yard all summer and is Irish? What is Barney’s favorite thing on St. Patrick’s day?